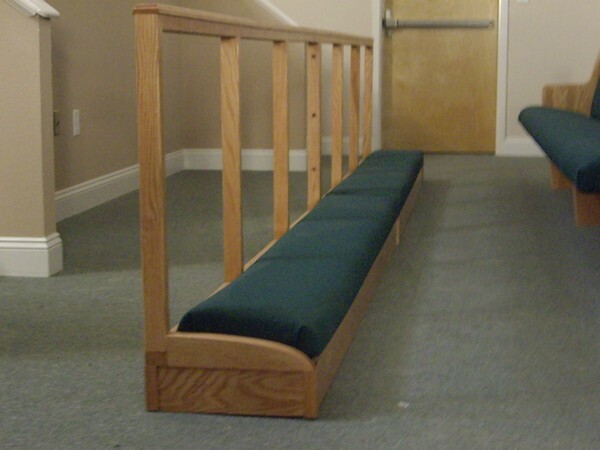 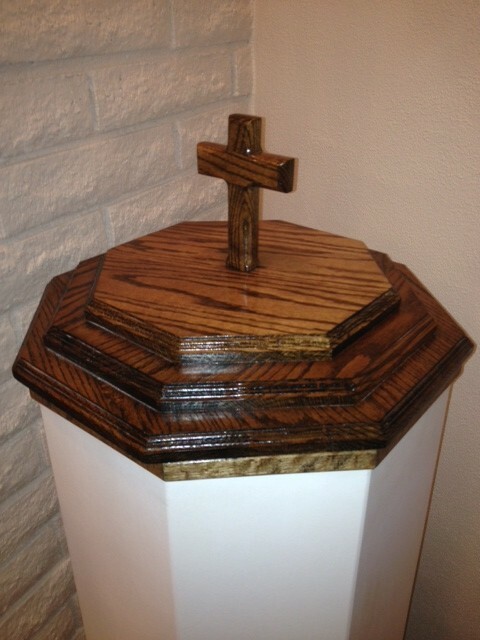 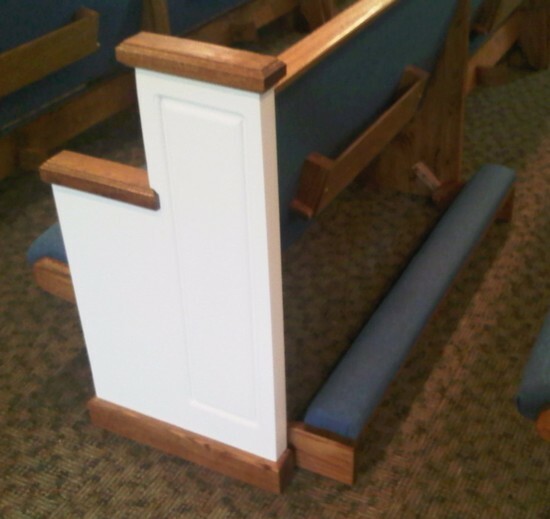 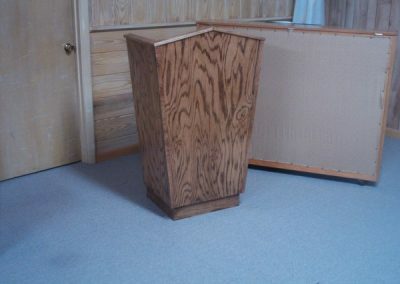 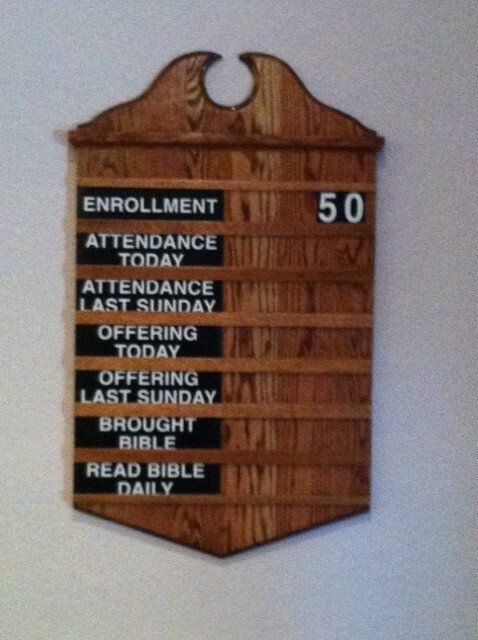 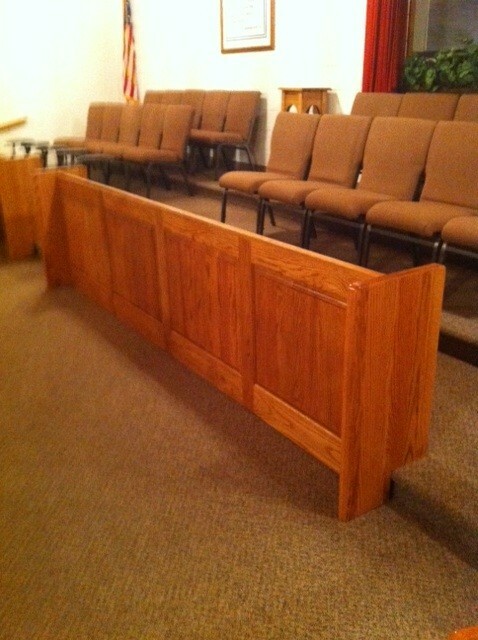 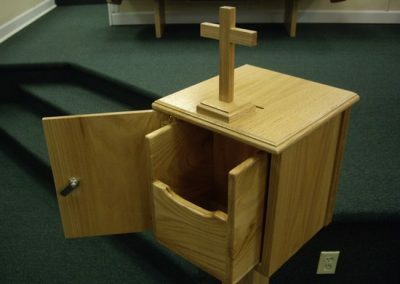 At Born Again Pews, we know that you need more than pews and a pulpit in your sanctuary. 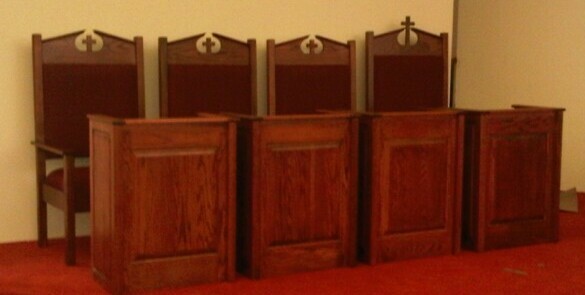 Our master craftsmen are prepared to build other kinds of worship furniture to meet the needs of your church. 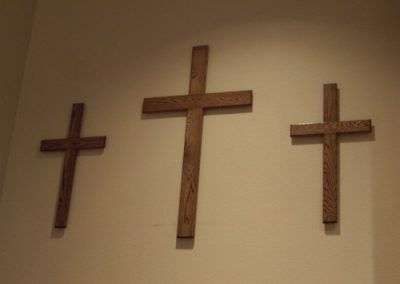 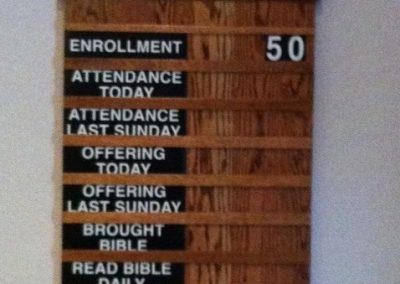 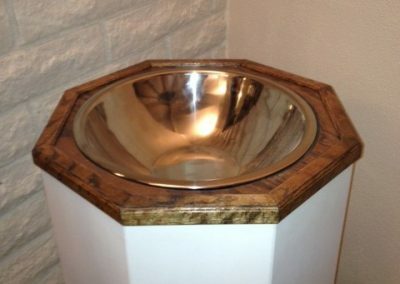 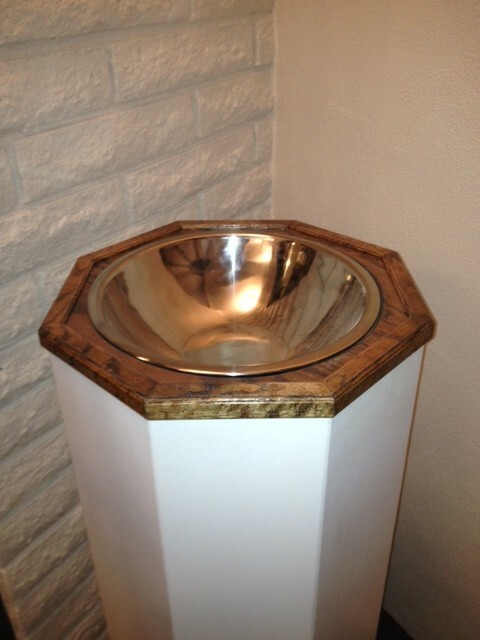 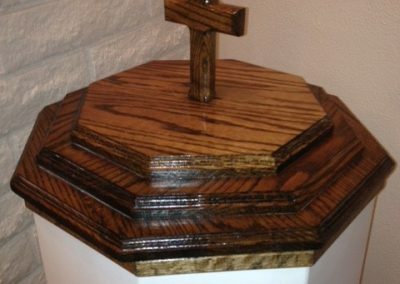 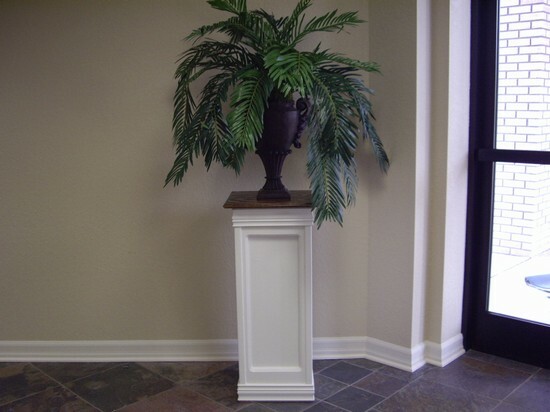 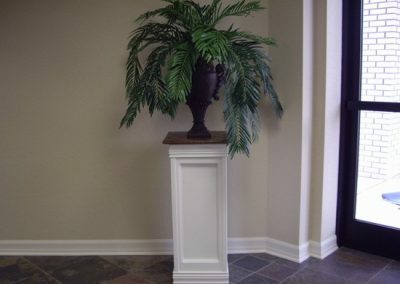 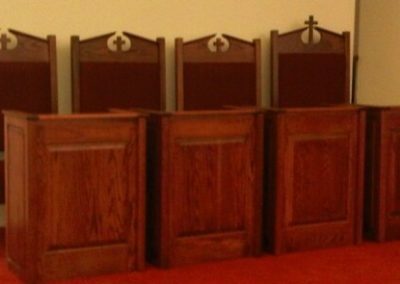 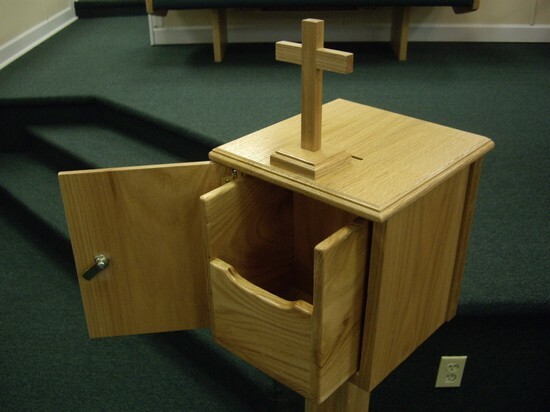 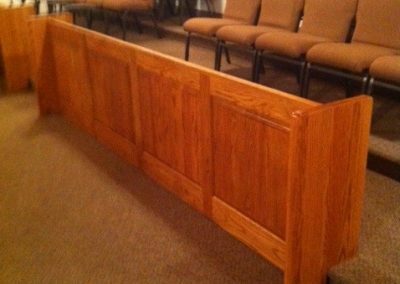 Here you can see a few of the “extras” we have created for churches across the country: flower stands, announcement boards, kneelers, baptismal fonts, and more. 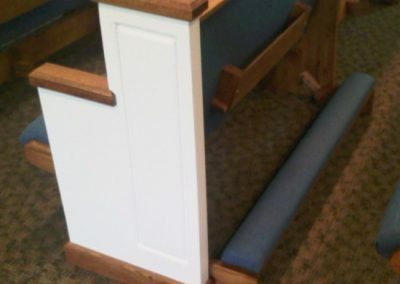 Click on each picture to see a larger photo. 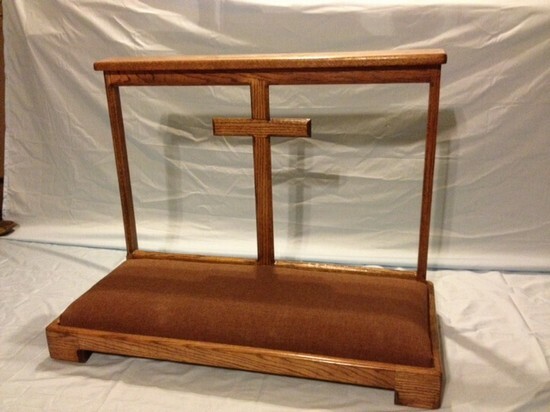 Please also check out our catalog and gallery! 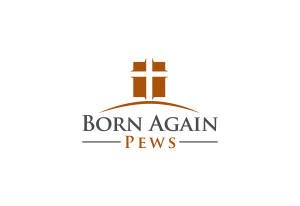 Then call us at 888-993-3539 to discuss the special needs of your church and any extas or additional items you might need.